Ukraine’s Ministry of Defense reported at 12:30 PM Kyiv time that on February 26 three Ukrainian service member were wounded in action. In the last 24 hours, Russian-terrorist forces opened fire 11 times on Ukrainian positions in the Luhansk and Donetsk sectors, including nine times using heavy weapons. According to the military intelligence nine invaders were wounded on February 26 as a result of returning fire by the Ukrainian Armed Forces. 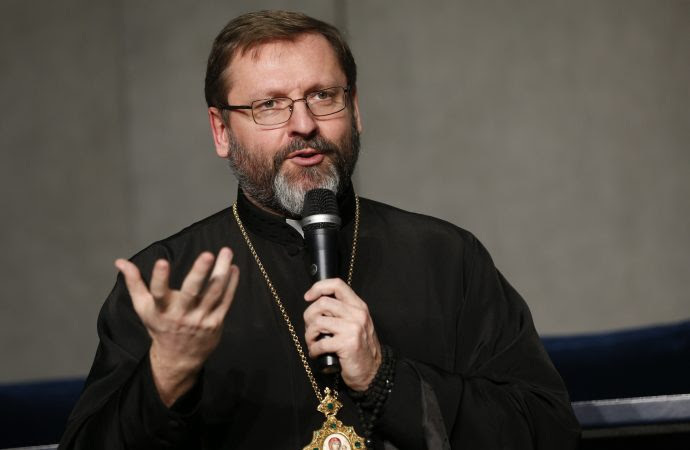 On February 26, marking the fifth anniversary of Russia’s invasion of eastern Ukraine, Ukrainian Archbishop Sviatoslav Shevchuk, major archbishop of Kiev-Halych and head of the Ukrainian Catholic Church, gave interview about Ukraine, Russian invasion, disinformation and other issues at the Vatican, Rome, Italy. 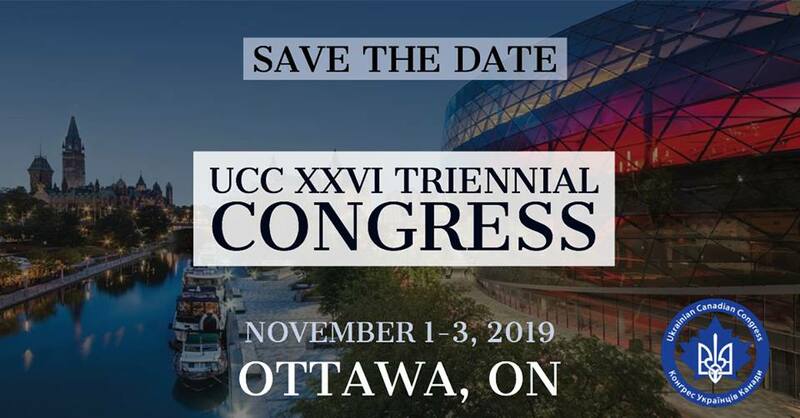 Click here to read the full speech text. Ukrainian Foreign Minister Pavlo Klimkin believes that it is necessary to allow dual citizenship in Ukraine. “I consider it necessary to allow dual citizenship … Yes, we need it. 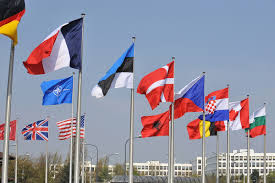 However, under no circumstances should there be dual citizenship with the aggressor state. This will be discussed only after they return Donbas and Crimea back to us,” said Klimkin. According to the head of the foreign office dual citizenship will help attract foreign specialists to work in Ukraine and help out with reforms referring to Ulana Suprun’s [Ukraine’s acting Minister of Healthcare] case. The Verkhovna Rada, Ukraine’s parliament, has passed a draft law to allow foreign armed forces enter the territory of Ukraine in 2019 to take part in multinational drills. The law covers Ukraine-U.S. 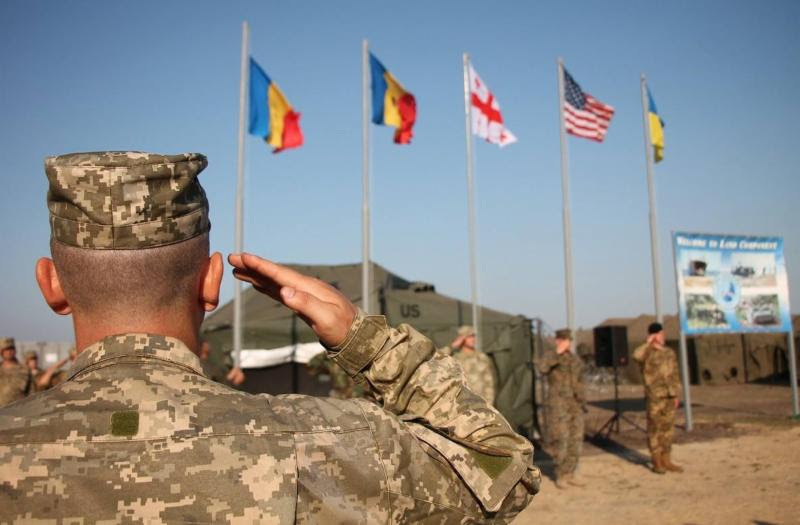 Rapid Trident 2019 military drills, Ukraine-U.S. Sea Breeze 2019 drills, Ukraine-Romania Riverian 2019 drills, multinational Maple Arch 2019 exercises, and Ukraine-Britain Warrior Watcher 2019 drills. 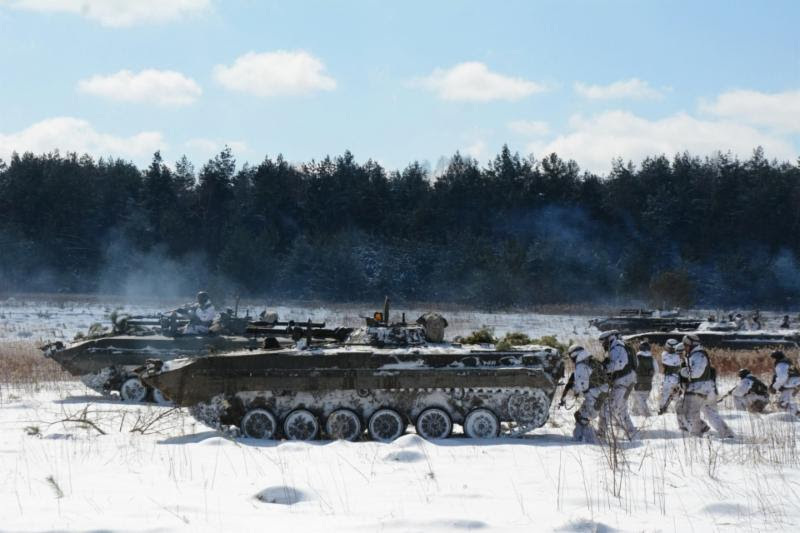 Interestingly, Ukraine has earmarked UAH 40.22 million [CAD 1.96 million] in Ukrainian Defense Ministry’s 2019 budget for spending on multinational exercises in Ukraine and abroad this year.